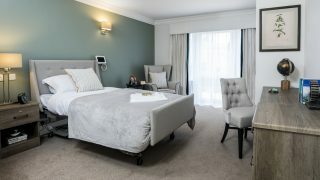 Maycroft Manor, our care home in Brighton, has been named as the ‘Best Large Dementia Care Community’ at the Pinders Healthcare Design Awards. 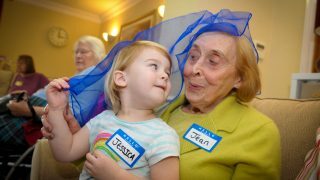 The esteemed awards, held today at Lancaster Hotel, acknowledge the contribution made by the owners of care homes, hospitals and other care schemes to the well-being and quality of life for those in their care. 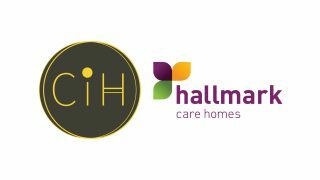 Maycroft Manor’s triumph means Hallmark Care Homes have been the recipient of a Pinders Award for four consecutive years. 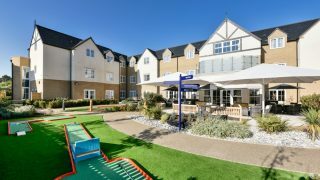 Bucklesham Grange Care Home in Ipswich picked up the award last year, following in the footsteps of Alexandra and Anisha Grange Care Homes which won awards in 2011 and 2012 respectively. 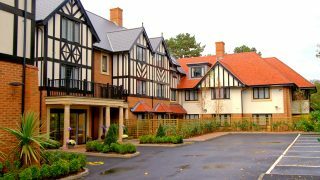 Maycroft Manor was opened late last year by broadcaster Gloria Hunniford who described the home as “the cutting edge of what a care home should be”. 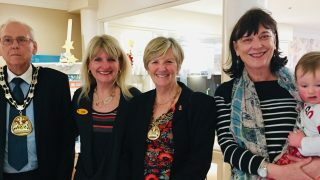 The home, which provides residential, nursing and dementia care, has been greatly received by the local community and General Manager Lesley Standing puts this down to the facilities on offer and the level of care provided. Lesley said, “We are so proud to have won this award which acknowledges the fantastic facilities we offer and the outstanding level of care we provide to our residents. Thank you to our care team, our residents and their family and friends for making this building a wonderful home”. A panel of expert judges visited the home on Carden Avenue last month before coming to their decision. 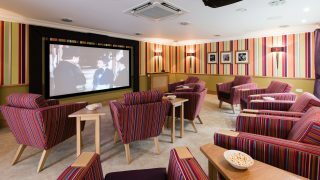 They were impressed with the home’s dementia community, which features its own café, hair salon and bespoke furniture designed especially for those living with dementia. Other facilities include a therapy room, bistro, cinema, and roof top gardens. 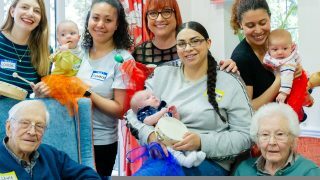 Further design initiatives, such as the residents’ laundry room and the corner shop, are aimed at enabling residents to continue to live an active, independent life. Outside, the home has been commended for providing easy access to outdoor space via large terraces on each floor as well as landscaped gardens.